SEALFIT TV: Which diet is best for you? 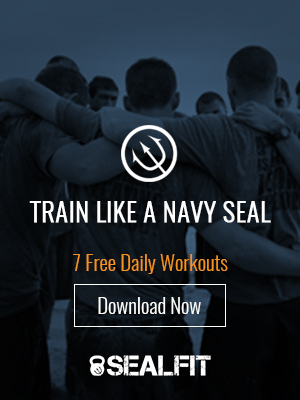 Please enjoy this episode of SEALFIT TV! We will be offering a new episode every Monday so plan on enjoying this informative content every week. Ever wonder which diet is best for you to follow? Watch Joseph Lillie, one of our best here at SEALFIT HQ, give an overview of diets that are out there.